As a leader in landscaping services, we can develop a remarkable landscape retreat around a residential property that redefines the meaning of outdoor living, or a distinctive world-class landscape design that is an extension of your commercial facility. We offer premier landscaping contractor services responsive to simple and fundamental design with complete landscaping services to extravagant custom landscape with hardscapes and garden design installations at a competitive price. We are a recognized landscaping company in this area providing sustainable landscape design, construction and contractor services. Call us for residential and commercial services in the Fircrest area. We can enhance the beauty of your residential or commercial property with exceptional landscaping services. 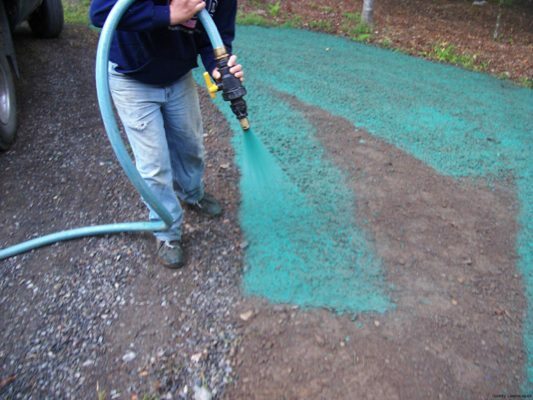 We make it easy for you by having one premier landscaping company that provides landscaping contractor services and a complete lawn maintenance program for residential and commercial property owners in the Fircrest area. Simplify your life by calling us to fulfill your landscape design dreams. As a professional landscaping contractor we can create a beautiful landscape with natural elements that complement your residential or commercial property. 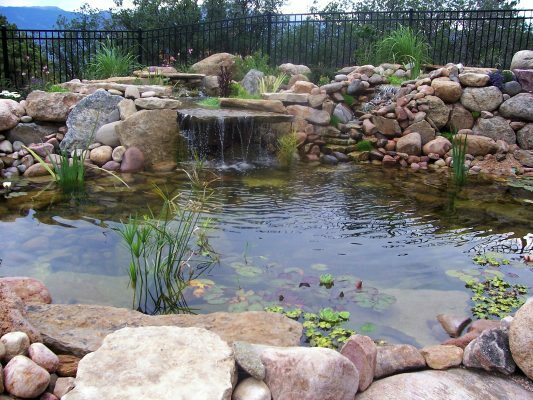 Founded in 1997 as an owner-operated landscaping company, we made a commitment to design excellence. Each client is presented with a unique design that blends the beauty and character of their landscape with their lifestyle. 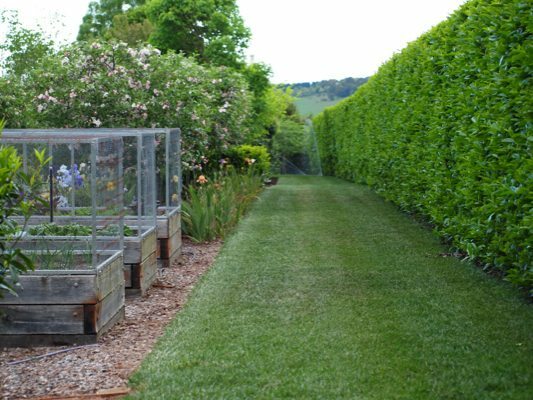 Our landscaping services can be tailored to provide the level of service that you desire in maintaining the beauty of your property with exceptional landscape design and lawn maintenance.